Each year the European Data Centre industry meet in London at the DCS Awards Dinner to recognise outstanding achievements and innovative technologies across facilities and IT categories. FNT were very proud to have won the important ICT Management Product of the Year award for their acclaimed FNT Command and FNT ServicePlanet products; recognised as a world leading solution for IT Services delivery. 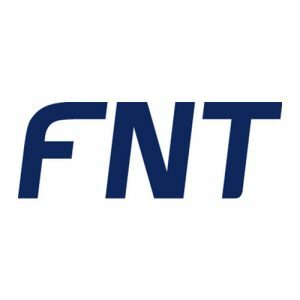 Already implemented in +50% DAX in Germany, FNT continues to grow its customer base in the UK and other regions.